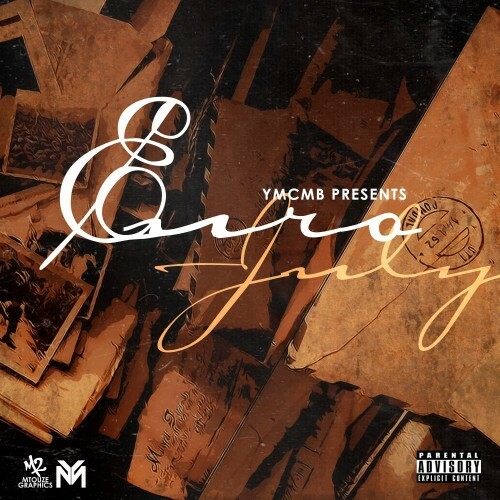 Out of nowhere, Euro has released his very first mixtape titled July, which consists of 7 songs as July is the seventh month. You can stream the tape, as well as view the tracklist and grab the download link below! 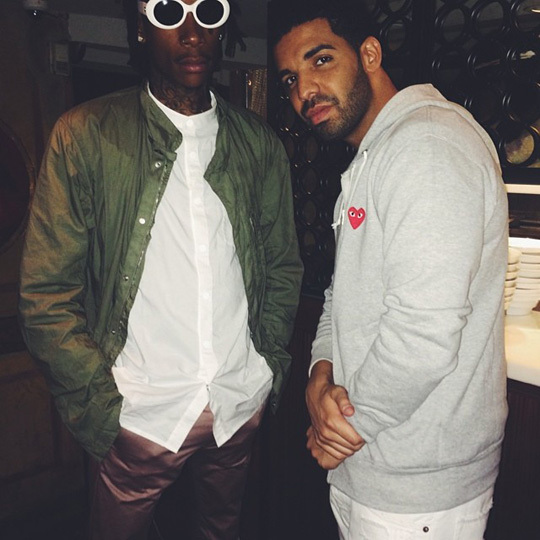 Last night, Wiz Khalifa brought out Drake during his concert at the Molson Canadian Amphitheatre in Toronto, Canada for a stop on the “Under The Influence Of Music” tour. Drizzy performed a couple of hits, “Trophies” and “Started From The Bottom“, live for the crowd. You can watch footage from the show below! In the video above, you can watch Jessie J sit down with Ebro, Peter Rosenberg and Laura Stylez for an interview on Hot 97’s “The Morning Show”. Jessie spoke on various subjects, but most importantly her new single “Bang Bang” with Nicki Minaj and Ariana Grande, as well as it going #1 on iTunes straight away. The English singer and songwriter also mentioned that herself, Nicki and Ariana will be shooting a music video for their collaboration in Los Angeles today, which will be directed by Hannah Lux Davis! 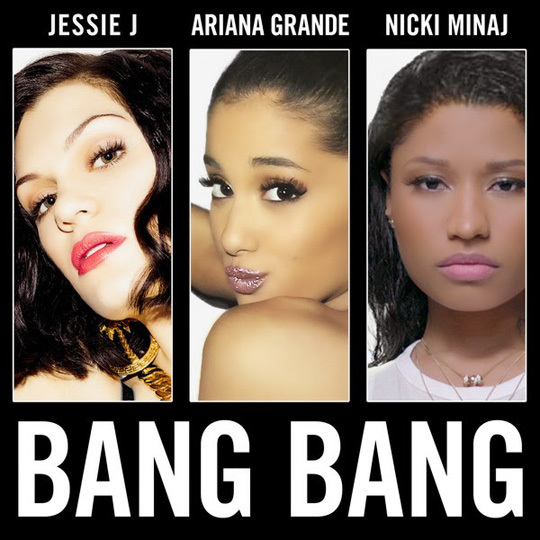 Here is Jessie J, Ariana Grande and Nicki Minaj‘s brand new collaboration called “Bang Bang“! The song, which includes production from Max Martin, Savan Kotecha and Ilya, will appear on Jessie‘s forthcoming album (due to drop later this year), as well as on the deluxe edition of Grande‘s upcoming My Everything album (due to drop on August 25th). You can listen to “Bang Bang” below and you can purchase the track off iTunes here! 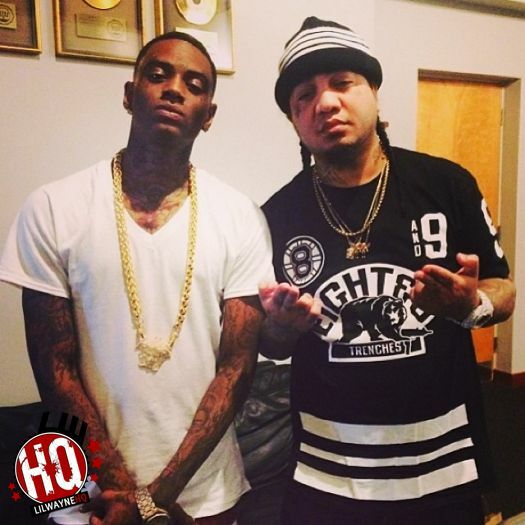 Here is a new song from Joe Moses called “Twerk It For A Real 1” featuring verses from Tyga and Ty Dolla $ign. The Bugsy-produced track can be found on Moses‘ latest mixtape, All Out, which is available to download online today. You can stream and download “Twerk It For A Real 1” after the jump below!